Real Estate Staging is a neutralizing design process that gives your home the updated, spacious, well-maintained look buyers want. 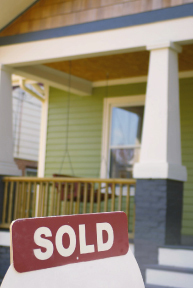 Staged homes typically show better, sell faster and yield higher sales prices than non-staged homes. 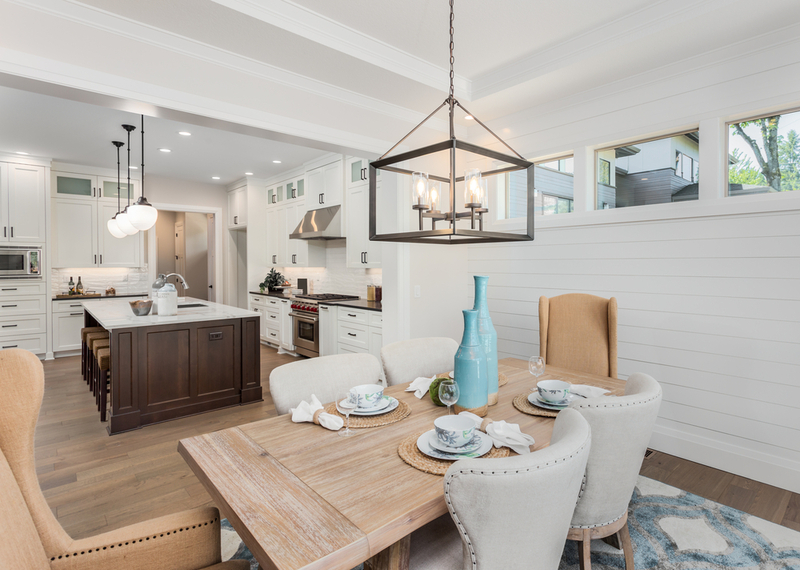 The Real Estate Staging Consultation includes an objective evaluation of your home’s market readiness, as well as suggestions for inexpensive changes that create instant buyer appeal. Berkshire Hathaway HomeServices | Georgia Properties! Following the Real Estate Staging Consultation, Stacey prepares a detailed Written Staging Plan. The custom plan contains market preparation strategies, project tips and product recommendations for do-it-yourself home staging. Because most house hunters tour several properties and spend just minutes at each location, fantastic first impressions are crucial to a quick, top-dollar sale. Full-Service Real Estate Staging gives your home a polished, model home quality that makes it stand out among the competition. 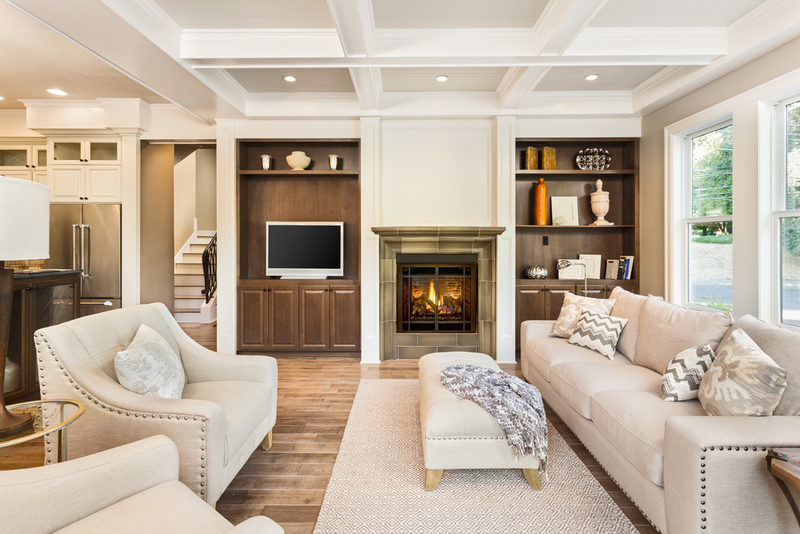 Taste-specific décor is de-emphasized, personal items are minimized, and furniture is rearranged to highlight your home’s unique features and attract a broad range of potential buyers. © Copyright 2011-2019 ~ Homestretch Redesigns. All Rights Reserved.